The symbol of the Domaine, which is also found on our wine labels holds a particular meaning. 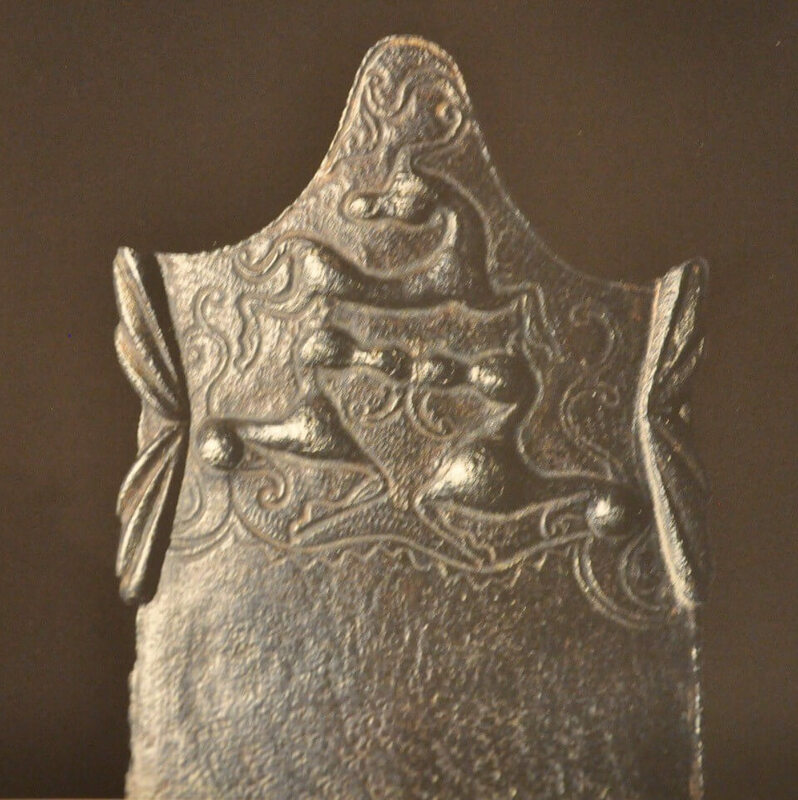 It is an engraving, dating from II Century BC, representing a deer and found in the canton of Neuchâtel. In this era, the shores of the lake were inhabited by the Celts; proud warriors which were named alternately Lacustres, Gaulois and Helvètes. In contrary to the beliefs which described them as a people with low standards of hygiene, it appears that the Celts were shaved, payed taxes and used a lot of ingenuity in their work with wood and metal. Many historians consider them as a civilisation with a similar span as the Greeks and the Romans, but the lack of writings on marbel makes them a far more mysterious people. Our engraving therefore originated from the Tene Period. This era of more than 400 years takes its name from an international archaeological site discovered at the eastern extremity of the Lake of Neuchâtel. The Neuchâtel historical past from that era is remarkable and can be discovered at the Laténium Museum in Neuchâtel, as it traces a few millennia of the region’s history. At that time, the Celts love to ear well, know hoe to read and write in a few languages. Great craftsman, they create temples and statues as impressive as the Greeks and the Romans but which have since been lost, as they were cut in wood and not well conserved. They are ancestors who made on mistake, the one of confiding their history in perishable material; wood and the memory of men. The Celts were a people with the reputation of been happy wine drinkers! History also says that they loved the beverage so much that they invented wooden barrels to stock and mature wine – an example of a beautiful invention still used today to mature our wines. It is in tribute to the great historical Celtic past of Neuchâtel and to their love for great wine that we have chosen this engraving to dress of wine labels. It represents a deer sideways, where you can see the paws, the tail and the antlers. For the Celts, the deer represented the growth cycle as the animal lost its antlers in winter and then regrew them in Spring, following an annual cycle. For our part, this engraving strongly represents our values of wine making. Just like our wines, it appears to us with great modernity and yet is filled with tradition and history.